This App detects when the magical smiles are present. Manual - this is if you wish to manually detect smiles, rather than leave the App to its own devices; a little counter-productive really. Eye Blink - ensure that only are people smiling but also have their eyes open. This is one of those Apps that you probably won't be using every day but you will find very useful to have in your armoury. In a way it's best to let the App 'do its thing' and have your iOS device and the App take care of the photo. Photos can be shared from within the App as a message, email, or Twitter. Hopefully, an end to photos with glum looks and eyes shut. 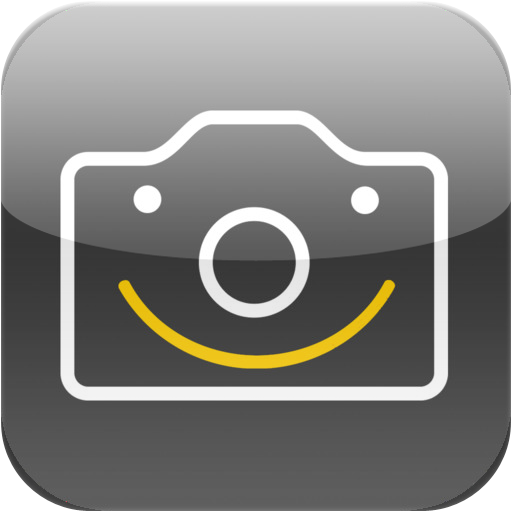 You can get Camera Smile Detection here and support for the App here.